or is it hot has hell in here with all these audition programs popping up from every degree? In the past year or two, total of 3 mainstream audition programs were created. 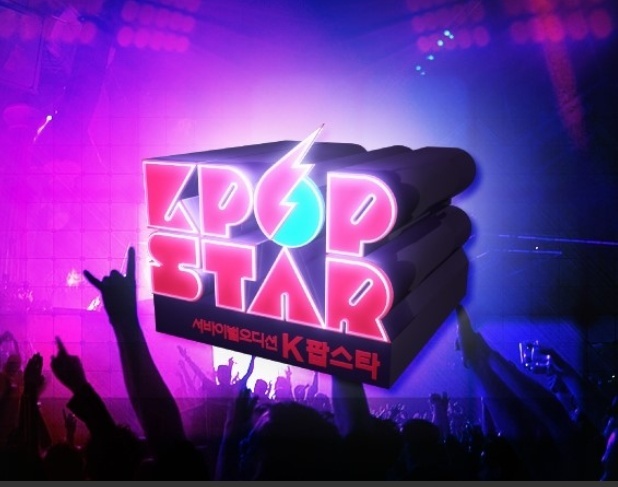 One of the three popular audition programs are K-pop Star. be an internationally active singer or a dancer, or even both! Now, being popular JUST in Korea isn't enough! These are the three judges. They represent SM, YG, and JYP, the "Big Three" of Korea's entertainment companies. This is Boa representing the SM entertainment company. She is big in both Korea and Japan. She's a great dancer, and recently became much better at singing. What's important is that she is active internationally. That's why she is a judge for K-pop Star show. This is Jin Yong Park. He actually created the JYP entertainment company! that the Wonder Girls from his company was on billboard because of him. 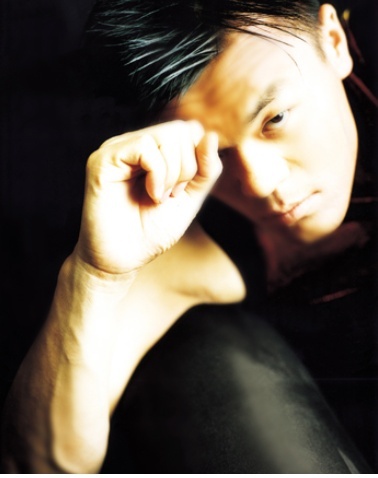 This is Hyun Sok Yang. He's the president of the YG company. And he's good at what he does. He's also one of the great dancers. then you should probably know the rules. You pass the audition when at least two of the three judges give you a "yes". he has a good potential to be one. and how stable her tone is. Her voice is pretty attractive, too. I don't think I've ever seen such a good female dancer. At least not in hip hop...! but he still dances and sings!!!!!!!!!! they themselves sing and dance and have international experience.